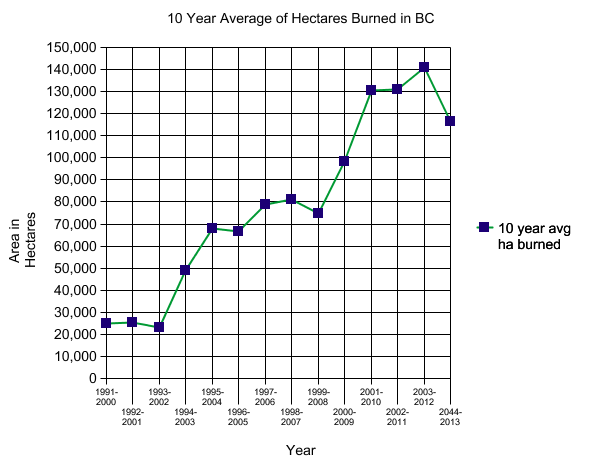 I noticed that in BC the area burned each year seems to have been going up since the early 1990s. I decided to graph this and here is what I got. 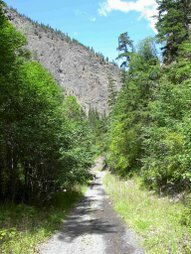 The data comes from the Ministry of Forests statistics for each year from 1991 to 2013. I can only access data back to 1991 online. Meanwhile at the same time the average number of fires each year has held steady. So far we have only had 562 fires this season. 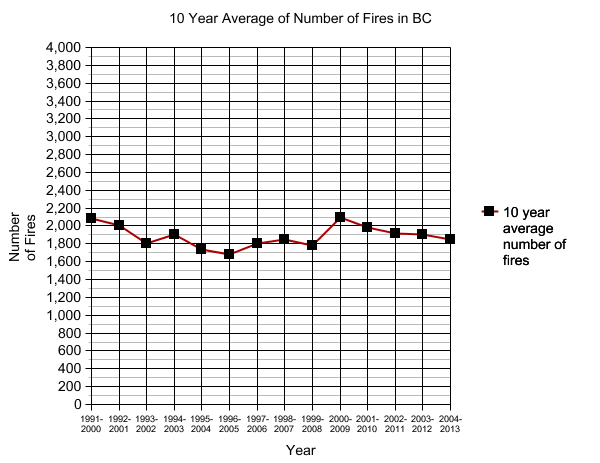 The 10 year average would suggest we will see another 1400 more fires this year. I will do some more on the data later.